Telstra's Australian teleports. Photo is courtesy of Telstra. 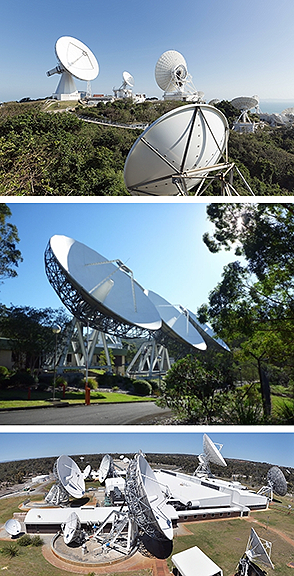 The World Teleport Association (WTA) has announced that Telstra has achieved provisional certification of three teleports: Gnangara (Perth, Western Australia), Oxford Falls (New South Wales, Australia) and Stanley (Hong Kong) under WTA’s Teleport Certification Program — with these latest certifications, Australia now has the most WTA-certified teleports of any country in the world. Since introduction at IBC 2015, the Certification program has quickly grown in popularity, with 12 teleports currently engaged in the quality evaluation process and certifications already issued to teleports owned by Eutelsat, du, Signalhorn, Optus, Globecomm, Horizon, Media Broadcast, Elara Comunicaciones, GlobalSat, Talia, Telenor, Vivacom, Cyta, Batelco, CETel, Etisalat, Speedcast, Singtel and Arqiva. To achieve Provisional Certification, a teleport operator completes a +170-item questionnaire and submits that information to the WTA. The Association analyzes the data based on standards established by its Certification Committee and issues the Provisional Certification based on the self-reported information. The teleport then has six months to achieve Full Certification. To achieve Full Certification under WTA’s program, an auditor is dispatched to visit the teleport, provide independent validation of the data submitted in the questionnaire and identify additional factors that may positively or negatively affect the score. Full Certification is issued at a Tier number from 1 through 4, of which 4 represents the highest degree of excellence, and remains in effect for 3 years. 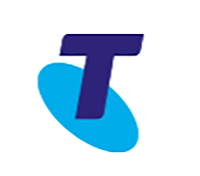 WTA's Executive Director, Robert Bell, said that three companies — Telstra, Optus and Speedcast — have shown global leadership in applying for WTA certification of the quality of their teleports in Australia and other nations. The WTA is grateful to them for advancing high-quality operation across the industry.